Last but not least in our material series, it’s time to consider whether aluminium is the best choice for the new windows and doors in your project. 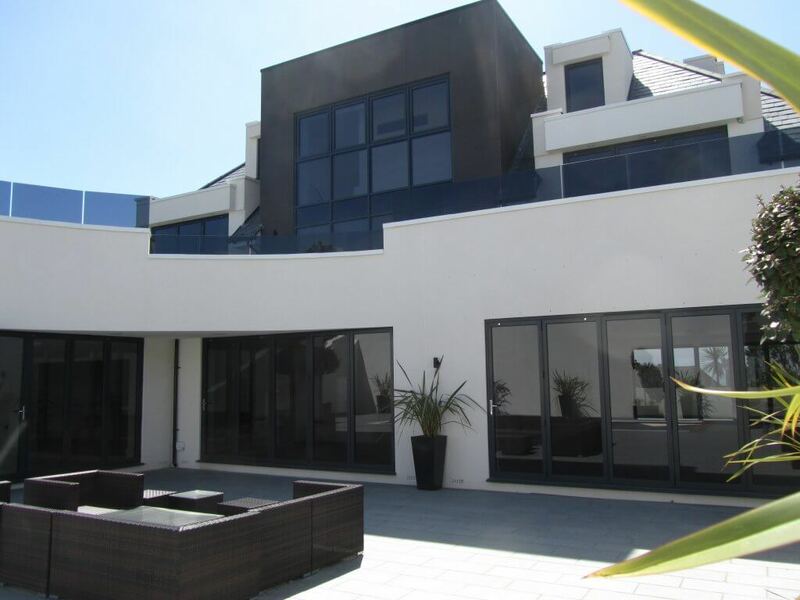 Aluminium can be used to produce minimalistic, slim profiles, which is perfect for making the most of great views, and with the added option of dual colour finish, these frames can blend seamlessly into any interior or exterior design. 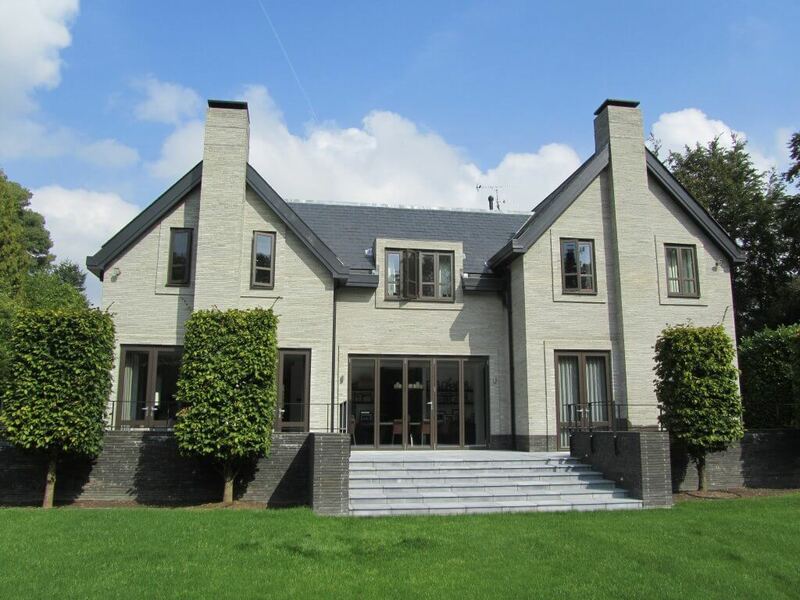 Traditionally viewed as better suited to commercial windows, the pleasing aesthetic of aluminium windows and doors have recently made them increasingly popular for residential new builds. Being easily formed into many different shapes and configurations, the only limit is your imagination. The strength and durability of this material means that it is considerably more resistant to the outside elements than timber. It can be left in its finished condition and still have a lifespan of between 20-30 years, making it extremely low maintenance. Aluminium will not swell, crack, or rot over time and is less likely to dent due to its high strength-to-weight ratio. For extra protection, it can be anodised. Aluminium is typically between 50-70% more expensive than PVC-u from all window and door suppliers because of the cost to manufacture, but is significantly cheaper than timber. Considering the strength and extended lifespan, it’s an economical solution. 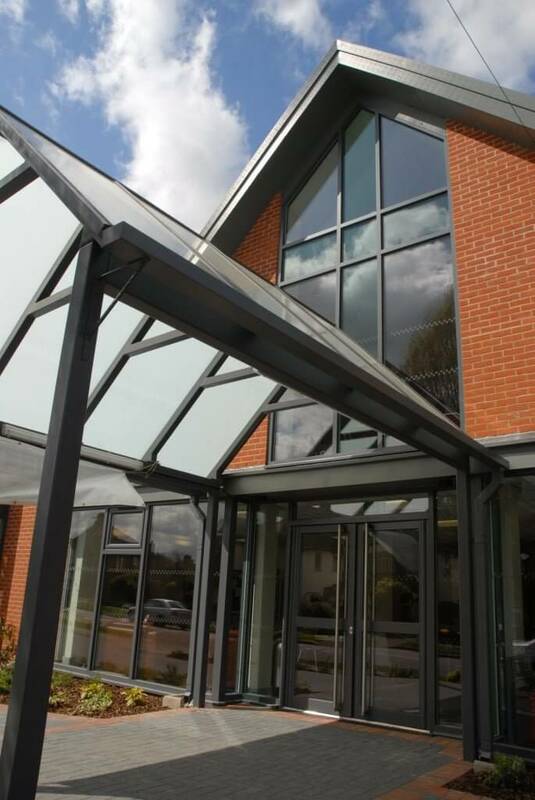 The introduction of polyamide technology has hugely improved the performance of aluminium glazing. The issues it has had in the past were rectified by incorporating a thermal break, and this combined with double or triple glazing has increased the energy efficiency. Aluminium windows and doors can now achieve improvements in heat gain and heat loss by 60% when compared with timber and PVC-u. You may presume security would be reduced because of how thin and light aluminium frames can be, but because of its strength as a material it is considered to be equally, if not more, secure than PVC-u. Often it is regarded as almost totally burglar proof, and is arguably a bigger deterrent to thieves. Aluminium is a fully sustainable product and is 100% recyclable. Recycling it actually only requires 5% of the initial energy the window and door suppliers consumed to create it in the first place. Over the lifespan of a building energy savings can outweigh this initial energy input by well over 100 times. Still undecided?… If you’re looking for quality window and door installation for your next project take a look at some of our case studies here or get in touch with us today!